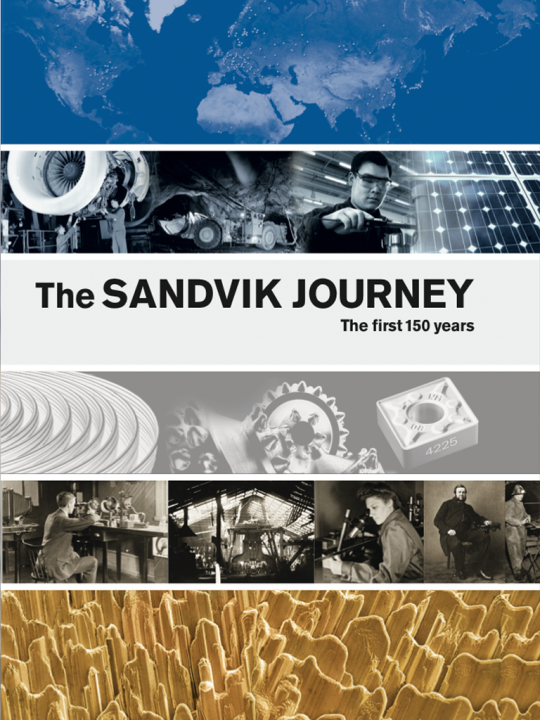 This anniversary app has been published by Sandvik AB to describe the history and development of the company, with a view to the future. Its publication coincides with the celebration of the company’s 150th jubilee. The book has been written by the journalist, author, and industrial historian Ronald Fagerfjäll. He has more than forty years of journalistic experience and is the author of numerous articles and books on the Swedish economy and industry. Per-Henrik Bergek of Sandvik Group Communications has been the project leader for the company, with particular responsibility for coordination and editing. Anders Vrethem, a former long-term employee in the group, has been responsible for studying earlier documentation and Sandvik annual reports and for collecting the historical statistics and data appearing in the Sandvik timeline. Other present and past Sandvik employees as well as the staff of the Sandviken municipality archives have greatly contributed to the book. 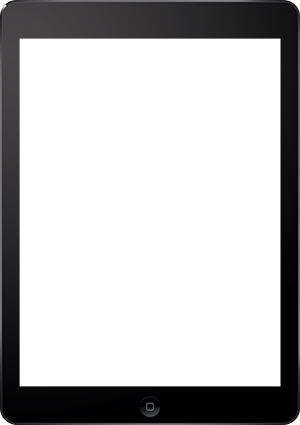 Jörgen M. Andersson of Sandvik Group Communications has been the project leader for the development of this application.